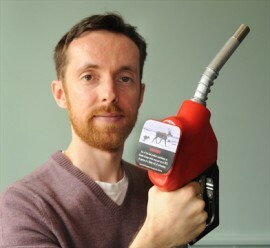 Rob Shirkey believes a little warning label on gas pumps can possibly make a big difference in getting people engaged in climate action. 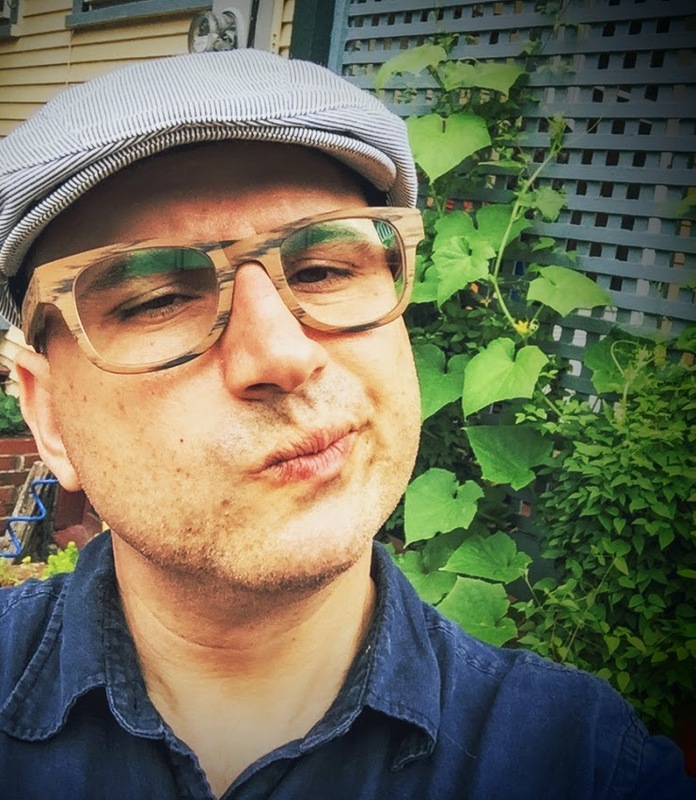 In this episode of Climate Stew I ask him about his idea and compare it to the cigarette warning labels that scared the snot out of me growing up. We also dive deep into the world of golf. Both our current news story and That Day in Climate History takes a look at golf courses. We even make a Vice Presidential prediction! Climate Stew is available on iTunes, Stitcher, SoundCloud, or Listen here on our site. We also have a special Facebook Group for people who want to discuss upcoming episodes and delve deeper into the issues. Share your ideas. Peterson tweets about climate change, LGBTQ concerns, faith, and placentas (he’s weird that way), so feel free to follow and jump into the conversation. And don’t forget to share Climate Stew with your friends. Well here we are at Episode 31 of Climate Stew. I am your host, Peterson Toscano. Here at Climate Stew We like to celebrate people with creative ideas. Our guest today, Rob Shirkey, is pitching a plan that he believes will raise people’s awareness about climate change. He also thinks it will get them to act. 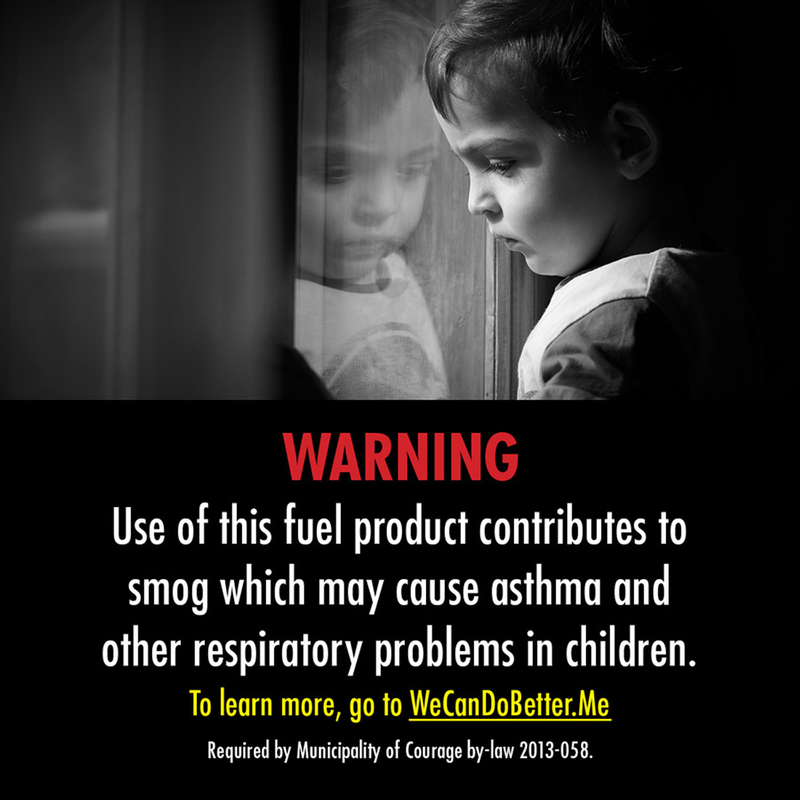 Can a little sticker on a gas pump actually make a difference? We will see what he says. Also, Timothy Meadows reports from the future about how a pop singer saved a sport. And I have another Climate Change Action Plan assignement for you. But first Tony Buffusio and the news. This is Tony Buffusio from the Bronx. Our climate news story today comes from Japan. Tony’s Favorite Film. But what does it have to do with climate change?? Peterson: excuse me Tony, but what on earth does any of this have to do with our climate news story? Tony; Peterson, relax. it’s all connected. 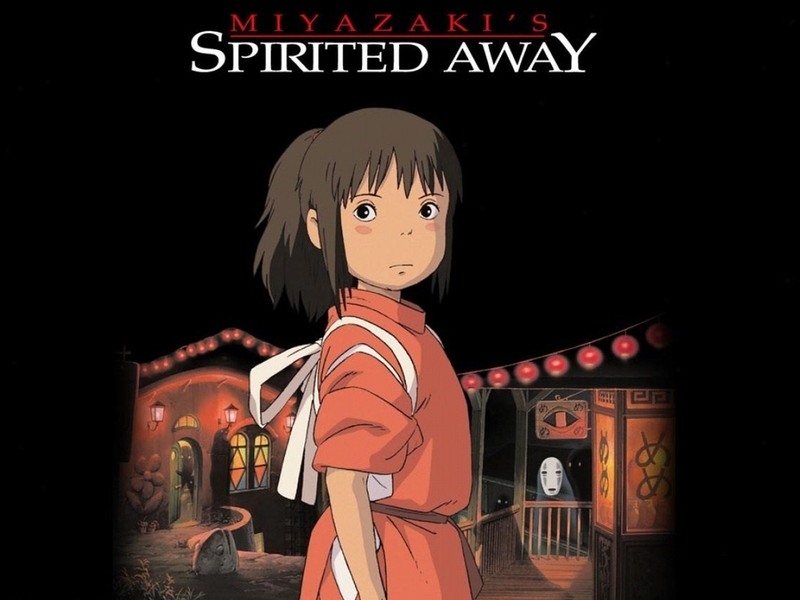 Ok, so In Spirited Away a disused amusement park is recycled for the spirit world. Turns out, in Japan today they are doing the same thing with their dead golf courses. Clever humans are transforming these empty open fields into vast solar farms. 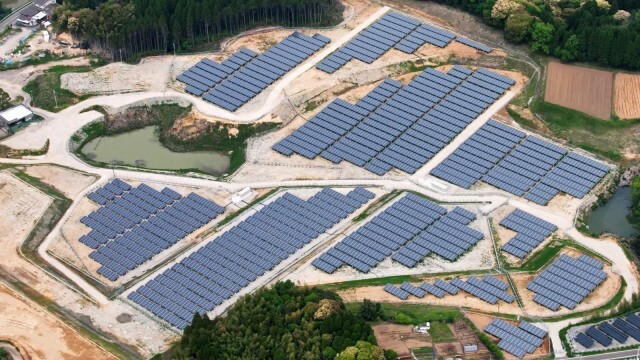 And just like how the Japanese anime craze spread to the USA, this idea of repurposing old golf courses for solar farms is gaining traction in America. Communities in several states, including New York, Florida, Utah, Kansas, and Minnesota, are considering transforming golf courses into sources of clean solar energy. And with millennials dropping golf like a hot obanyaki pancake buns, mmm I love those, there may be even more empty golf courses in our future. Now, Maybe California with that drought might want to stop watering the golf greens and instead turn them over to solar power production. So there Peterson, back to you. Through the magic of Skype I am chatting with Rob Shirkey, executive director of Our Horizon. Rob has come up with an idea to place climate change warnings labels on gas pump nozzles. You know like the dire warning labels they’ve slapped onto cigarette packets highlighting the dangers of smoking. 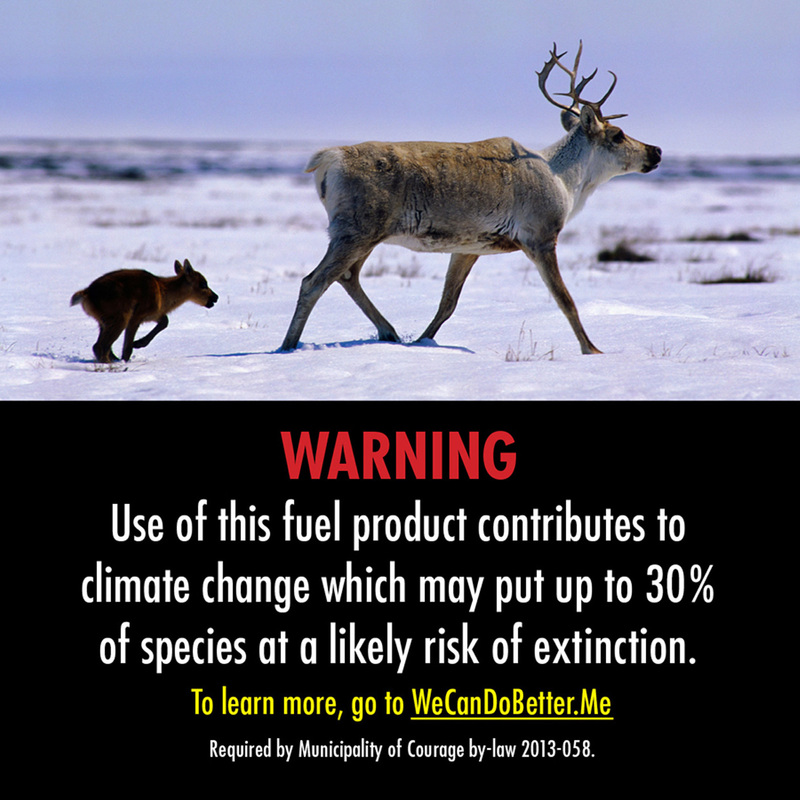 Rob believes placing climate change warning labels on gas pumps will alert people to the crisis and curb consumption. Here’s an example of one label: “Warning: Use of this fuel product contributes to climate change which may cause drought and famine.” Here’s another: “Warning: Use of this fuel product contributes to smog which may cause asthma and other respiratory problems in children.” Pretty serious and vital messages slapped onto a gas pump nozzle. 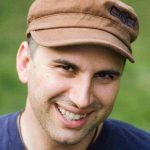 Yes, Rob is serious about climate change, but rumor has it he also has a great sense of humor, which is a good fit for this ridiculously serious podcast. 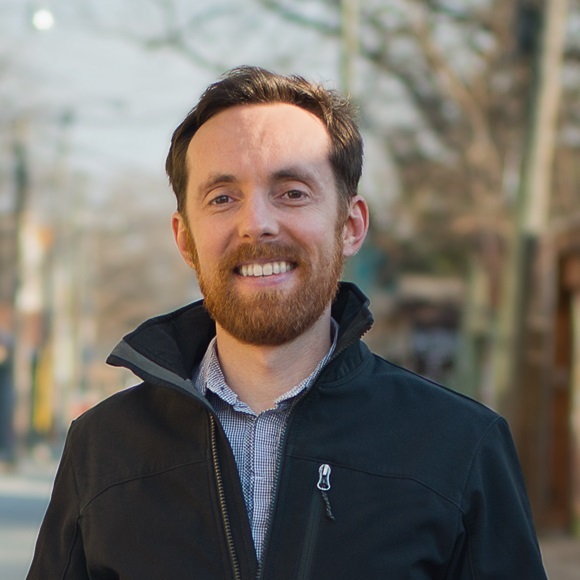 A lawyer, a public speaker, and a climate change campaigner, Rob is based in Toronto, Ontario. I am glad he can join us today for some Climate Stew. I am Timothy Meadows. It is Saturday July 27th 2165 and Time for That Day in Climate History. In the 1970’s most people did not yet understood the climate was changing. But an unlikely group did. The United States Golf Association recognized the beginnings of global warming. At that time an average golf course comprised 30 hectares or 74 acres of carefully maintained turf. 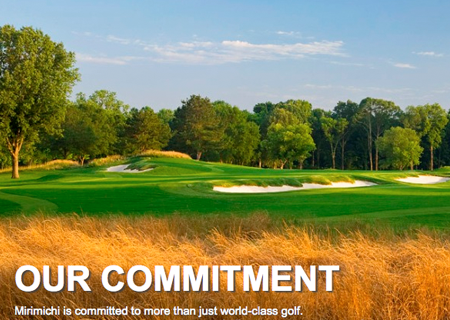 A single golf course required 118 million litres of water per day. 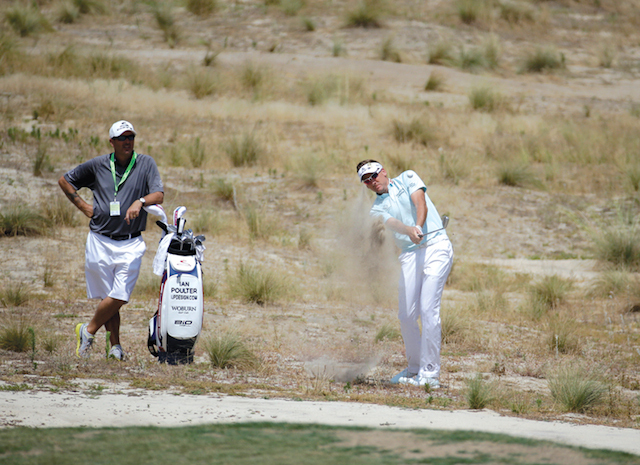 By this time golf courses in the transition zones grew a new grass called 007. This advanced generation creeping bentgrass was developed at Rutgers University. Researches worked in cooperation with a Dr. R.H. Hurley, who became known as “The Grass Whisperer.” Dr. Hurley’s cool-season grass, 007 stood up to the heat, humidity, and fungi that plagued golf courses. In places that could no longer sustain green grasses—Georgia, California, and Texas they developed brown courses that used sand and desert plants. The very first eco-friendly golf course opened in 2009. The Mirimichi Course outside of Memphis, TN featured solar-powered golf carts. It also boasted advanced irrigation systems that reclaimed rainwater. Mirimichi golf course was groundbreaking and set a model for thousands of other golf courses over the next 50 years. Fun Fact: Can you name the person behind this eco-savvy golf course? It was a popular singer in the early 21st Century. This performer’s passion for enjoying life on a changing climate inspired him to act. Later in life it also propelled him into politics. You know him in the history books as the justice-minded climate action leader. 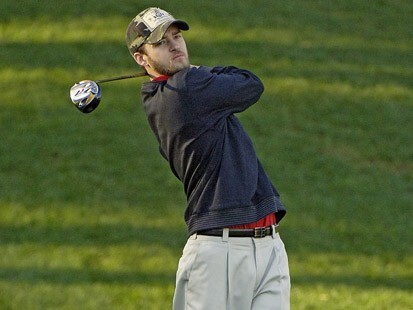 But few today know that Vice President Justin Timberlake also helped save the game of golf. Climate History is brought to you by Adidas sportswear, proud sponsors of the 2166 Quittage World Cup. You may be wondering, how much of Timothy Meadow’s report from the future really happened? Quite a lot actually. I have loads of links that show the many things golf associations in the US and UK are doing to adapt to climate change. Check it out over at Climate Stew dot com. Your climate change action plan assignment. This one should not be too challenging. Pick a sport. It could your favorite sport, or one you played when you were younger. It could be the favorite sport of a friend or family member. Do a little Google search to find out how this sport might be affected by climate change. Then in a FB post (or other social media) share what you found out. Let me know and perhaps I’ll share your findings here. Special thanks for today’s show go to Rob Shirkey, Rev. Leah Schade, oh, and Joe G. Now why all these years I assumed the G stood for G-Strap, turns out the G is for Golf, or did he say Gollum. He does mumble when he talks. I’ll be back soon with more stew for you!